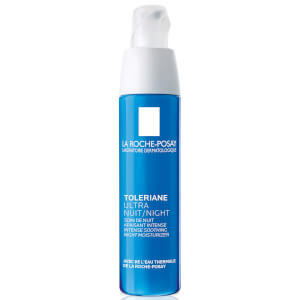 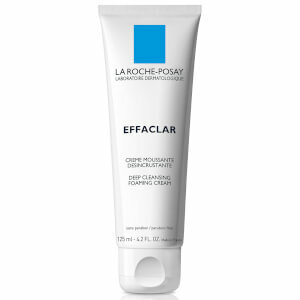 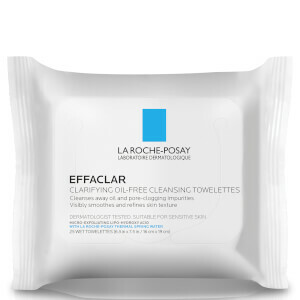 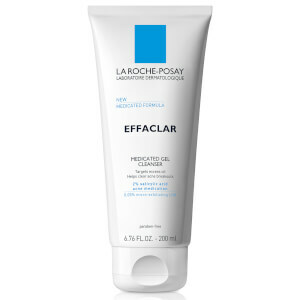 La Roche-Posay's Effacler range offers a clinically proven, complete solution for oily skin and acne. 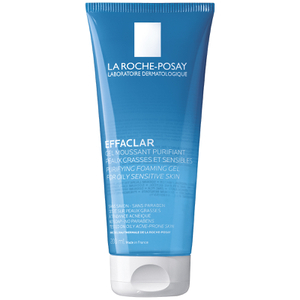 Explore a comprehensive line of medicated acne treatments and complementary non-medicated skincare that combine efficacy and safety for all skin types, including sensitive. 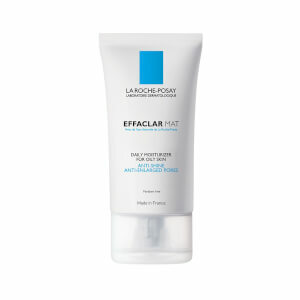 Start unlocking clearer-looking skin today.